The BMW R1200GS is one of, if not the, most revered names in the adventure bike realm. It's also the Bavarians' top-selling model. For 2019, the BMW team has been hard at work to update and overhaul the lineup. The 1200 is gaining in volume and a new 850 is coming to the F series. 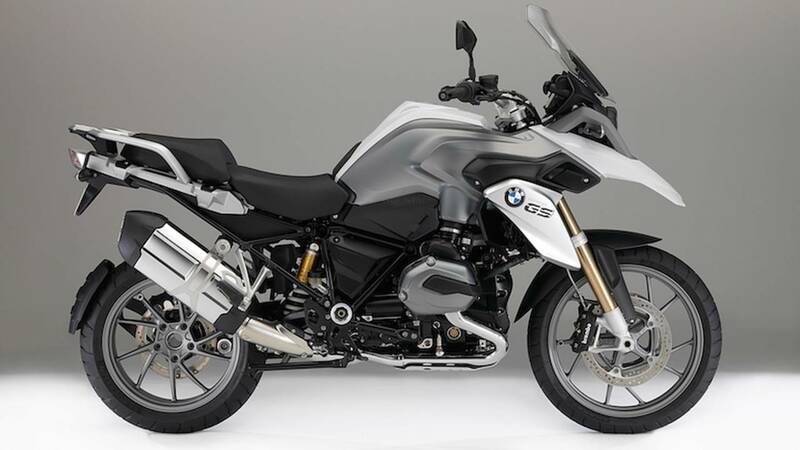 The Beemer adventure family is gaining a member: in fact, an Adventure variant of the new F850GS introduced this year is expected to take the throne in the F series lineup. 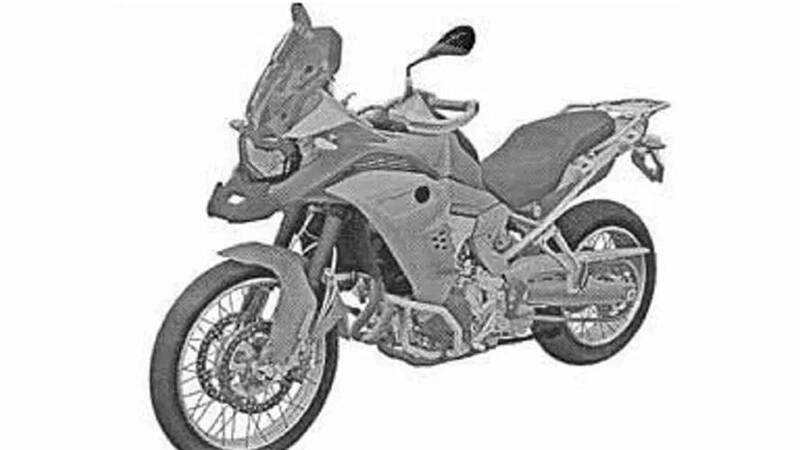 CycleWorld shared a design patent that gives us an idea of what the Adventure upgrade could get us. It includes what seems to be a slightly longer beak and higher shield, giving the front end a more stretched out look. 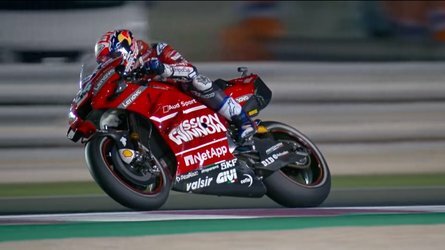 The handlebar will be slightly wider and the Adventure is also expected to come with a bigger gas tank, which also raises the number on the balance to a healthy 538 lb. 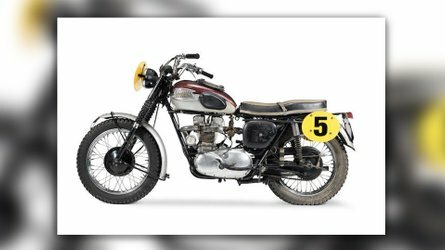 We can also expect the model to offer a set of aluminum panniers mounted on a steel luggage rack, an upgrade from the "entry-level" F850's plastic ones. The reliable R1200GS is getting some serious upgrades and a little sibling. According to documents CycleWorld has obtained, the new F850GS Adventure will share the same engine as the standard F850, an 853cc parallel twin block that will produce up to 95 hp. 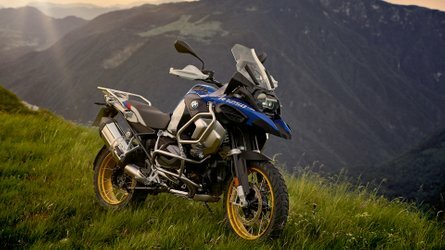 The R1200GS and R1200GS Adventure are also getting an upgrade and the 2019 models will be up 84cc to become a 1250. The output is getting an extra 11 hp teamed up with a variable valve timing system that should help increase low-rpm performance. The chassis will remain virtually unchanged with only a few dimension tweaks here and there. The bigger engine and variable valve system will add 11 lb to the curb weight of both variants. These three newcomers are only some of the new models BMW plans on introducing for the next model year. 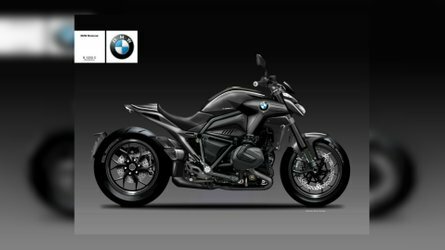 We can also expect to see a redesigned S1000RR, as well as new C400GT and R1250RT.